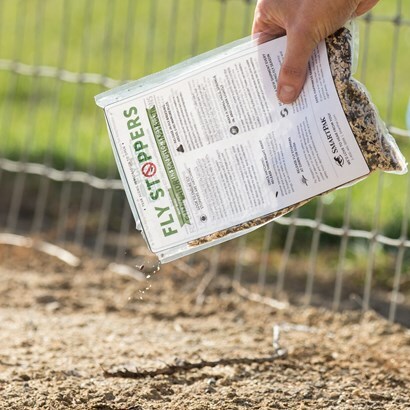 Fly Stoppers are beneficial insects that stop pest flies from developing, helping to control the fly population at your farm. They can be spread around manure piles, under water troughs, below bedding, the corners of pens and paddocks, and feeding sites. 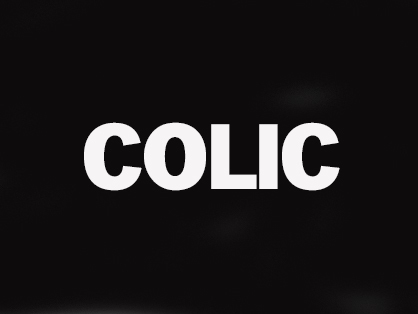 Injury (trauma/wounds), lameness, and colic were the most common problems occurring at horse operations, totaling 51.6% and 53.4% for problems reported in 2005 and 2015, respectively. The liver is responsible for removing toxins from the blood, and it aids in storage of trace elements and glycogen, bile production and excretion. In conjunction with the liver, the kidney is another critical filter organ and is a major regulator of fluids and electrolyte balance. In combination, these organs are responsible for vitally important functions including producing hormones that affect the absorption of nutrition in the gut, blood pressure regulation, along with Vitamin D and red cell production. 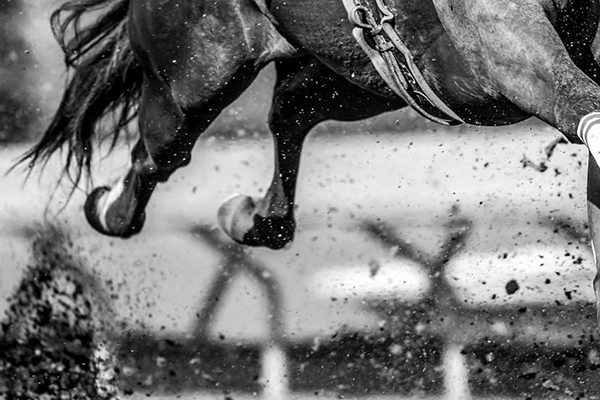 All of these processes are critically important to the performance, health and well being of the horse. 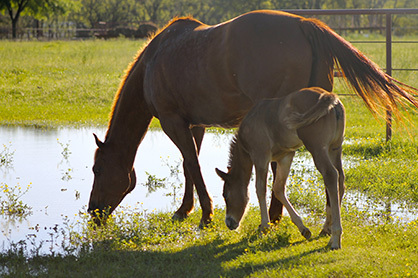 The fall is typically when seasonal rise can effect a PPID status, possibly driving new or increased hyperinsulinemia and laminitis. 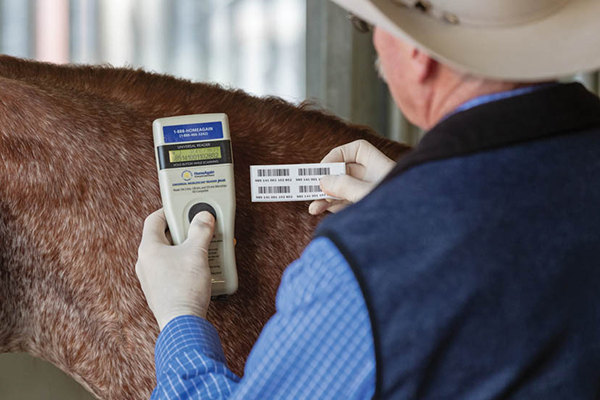 The spring is a time when caregivers look to check their equine’s PPID and EMS diagnosis status, to determine if the treatment plan they have in place is effective. 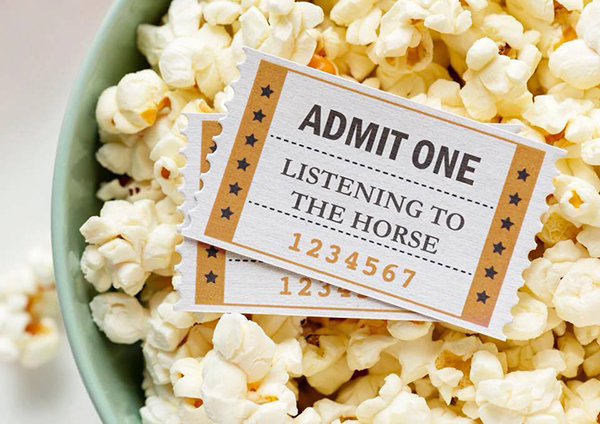 This documentary features over 70 of the world’s top horse people and explores all aspects of caring for horses- from health and nutrition to posture, collection, and advanced ridden work. 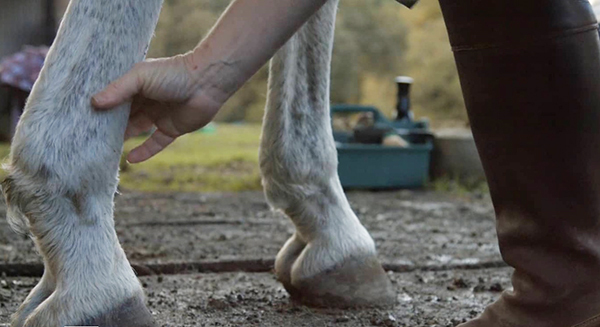 When lameness strikes and there are no ‘clues’ – no swelling, no heat, no localized area of obvious pain – where do you turn? 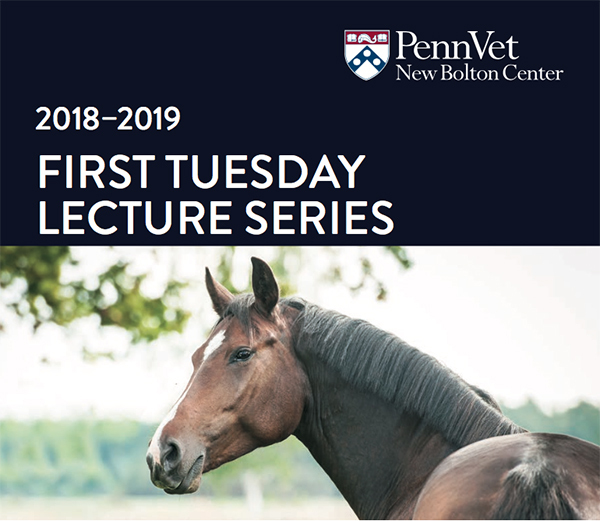 Two of New Bolton Center’s Sports Medicine ‘sleuths’ will unravel the mystery as they discuss the common pitfalls to thelameness exam and why the naked eye is not always a reliable tool for an accurate diagnosis. Attendees can join in on cracking the case with their smartphones during this interactive presentation. Walk-overs should be spaced in increments of 20 – 24 inches apart. 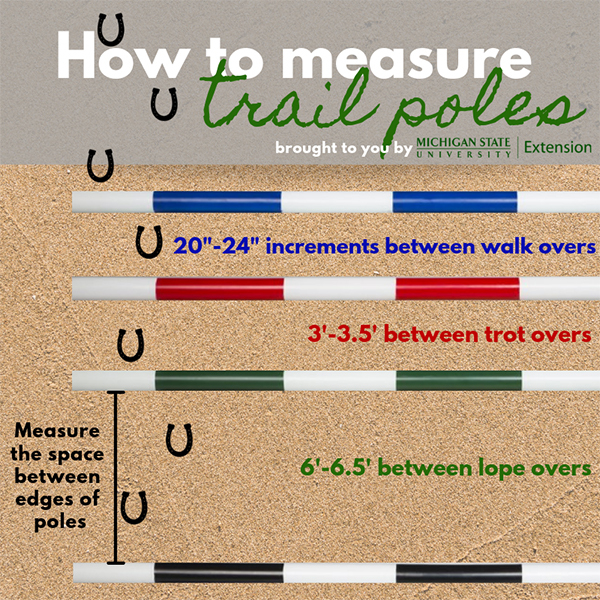 Trot-overs should be spaced in increments of 3 – 3.5 feet apart. Lope-overs should be spaced in increments of 6 – 6.5 feet apart.